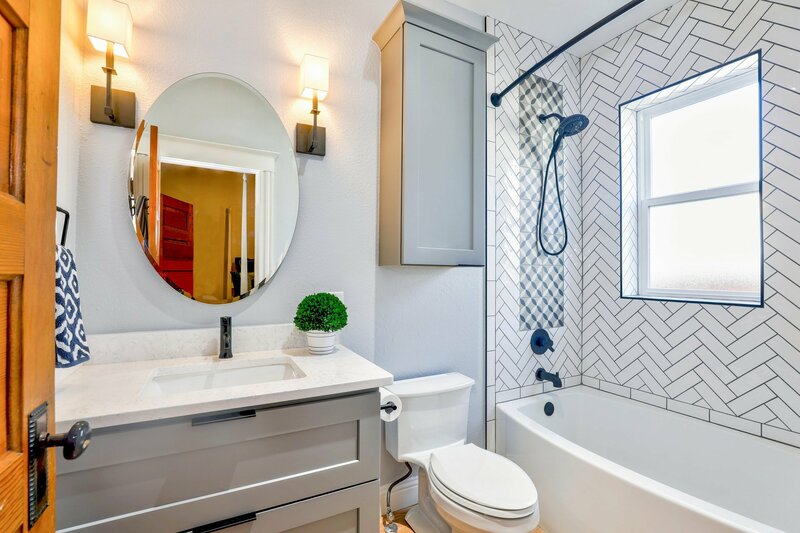 When you have a small home or room to decorate, or even just an oddly shaped area in your home, you sometimes have to get creative to make the most of the space. One way to do this is to utilize something we often have in abundance – corners! 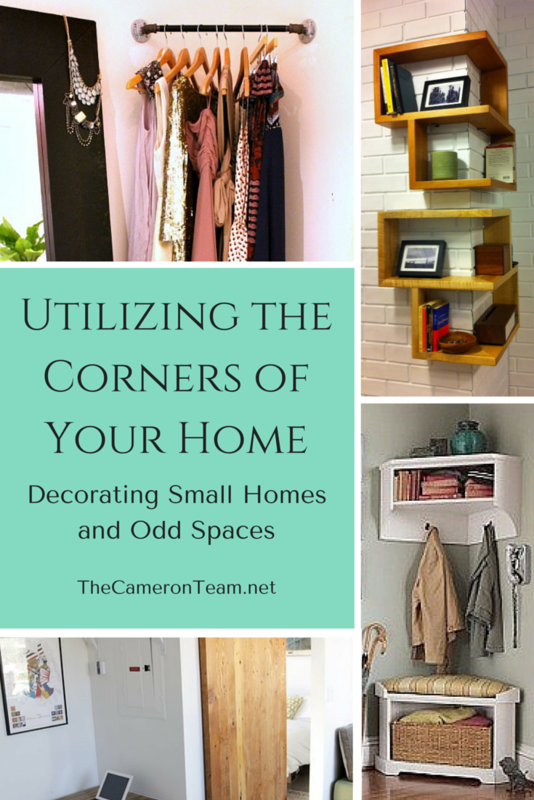 Here are a few tips on how to use the corners in your home. Normal picture frames can take up a lot of precious wall space that we would normally need for furniture and items not so flexible in use, like televisions, sofas, or computer desks. Standing picture frames can take up needed space on shelves, which may be better suited for holding other things, like books and precious collectibles. Luckily, with some tweaking, many pictures can be hung in corner galleries. There are even picture frames that wrap around corners. 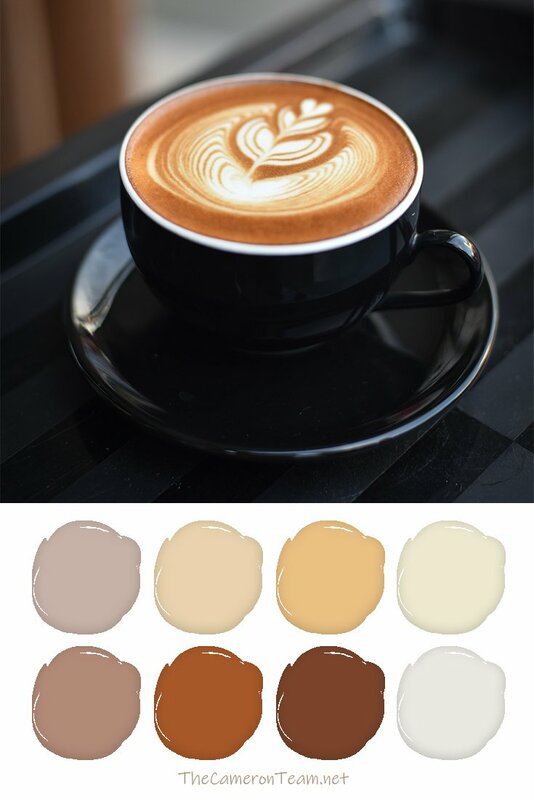 A Beautiful Mess has a nice tutorial on how to design a corner gallery. What’s great is that you can make them as big or small as you like, both inward and outward facing. There are a ton of options for corner shelves. Some are created to go around corners, others to go in corners. 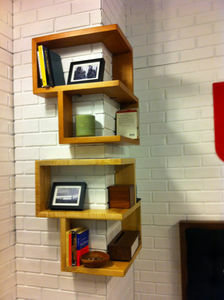 Some are just basic floating shelves, others are more elaborate. Some have even been designed to include hidden drawers. Store bought or custom made, there’s something for every corner. Command centers seem to be the new big thing for home DIYers. It just so happens that corners and odd spaces make great command centers and/or homework centers for the kids, like this one from City Suburb Sanity. With some careful sizing, a mail holder, calendar, basket, framed reminders, etc. can be hung together to help you keep your life organized. Need some flexibility? 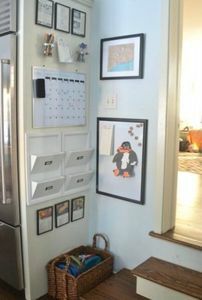 Try designing with peg board, which will allow you and/or the kids to hang and remove storage bins. If you don’t need a lot of room, a corner can be a good place for installing a computer desk. There are so many options to choose from. You can purchase corner-shaped desks, install large floating shelves, piece together plywood and filing cabinets, or have something completely custom made. 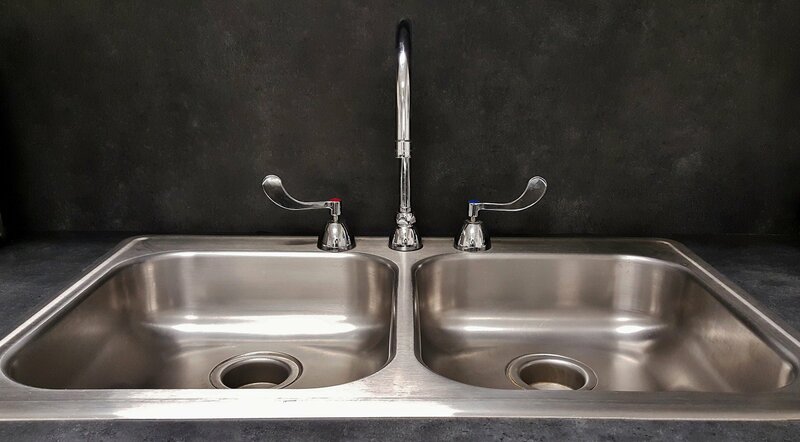 It really depends on how big the space is. 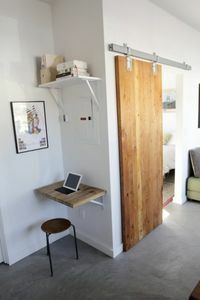 For this garage conversion featured on Apartment Therapy, the owners use what appears to be a cutting board or reclaimed wood and shelf braces to create a laptop desk in a small corner. 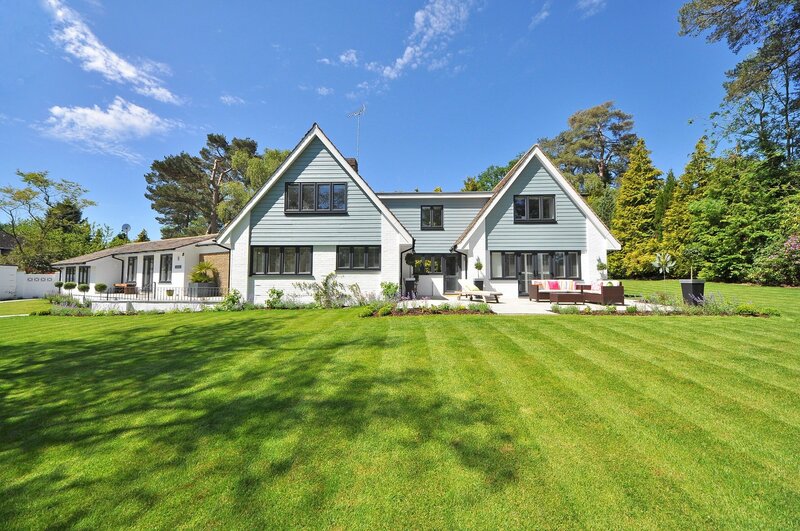 When you have a small home, it’s harder to keep out dirt, because there isn’t as much distance between the main living areas and the front or back doors. It helps to create a special place for shoes and coats. 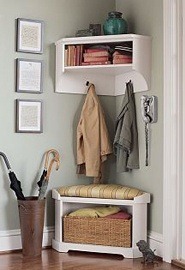 An odd corner near the entrance can be easily converted to a mini mud room. Remodelaholic has step-by-step plans on their website for building a cute corner bench like the one in the picture below. 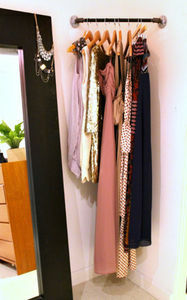 For about $30, you can install a sturdy industrial bar in a bedroom corner and use it for hanging dresses, scarves, jewelry, etc. It’s easy to install and can be hung at any height that’s suitable for you. Mint Love Social Club has a tutorial that explains how to do it. We hope you have found some inspiration in our collection. Did you devise your own special use for a corner in your home? Share it in the comments below!